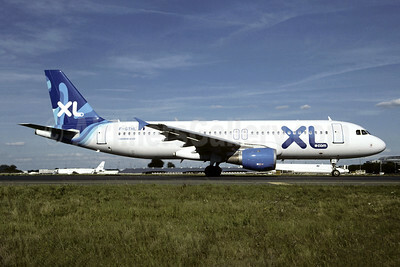 (SE/XLF) (Paris-CDG) 2007 - Current. Photos. Framable Color Prints and Posters. Digital Sharp Images. Aviation Gifts. Slide Shows. 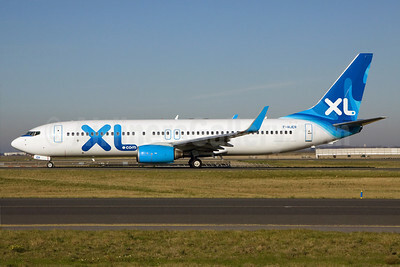 XL.com (XL Airways France) (Skyservice Airlines) Airbus A320-232 C-GTDP (msn 1780) CDG (Christian Volpati). Image: 945173. 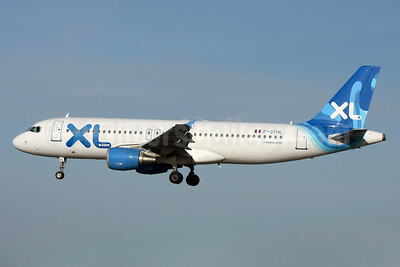 XL.com (XL Airways France) Airbus A320-211 F-GKHK (msn 343) CDG (Christian Volpati). Image: 945165. 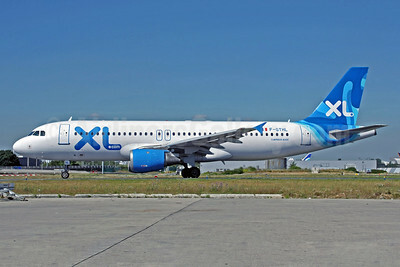 XL.com (XL Airways France) Airbus A320-212 F-GTHL (msn 189) CDG (Christian Volpati). Image: 904595. 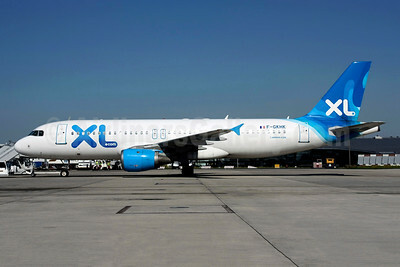 XL.com (XL Airways France) Airbus A320-212 F-GTHL (msn 189) CDG (Christian Volpati). Image: 945163. 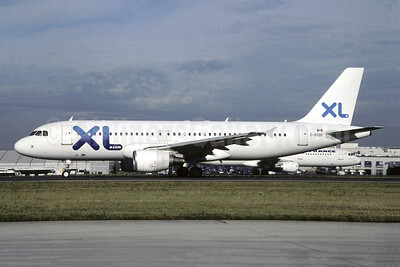 XL.com (XL Airways France) Airbus A320-212 F-GTHL (msn 189) DUB (Michael Kelly). Image: 923772. 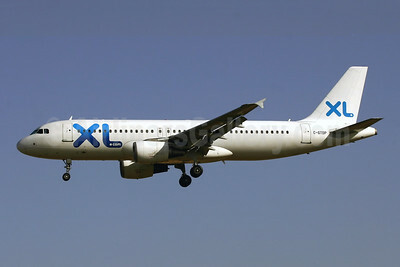 XL.com (XL Airways France) Airbus A320-232 C-GTDP (msn 1780) PMI (Javier Rodriguez). Image: 945166. XL.com (XL Airways France) Boeing 737-8Q8 WL F-HAXL (msn 35279) CDG (Christian Volpati). Image: 901805. 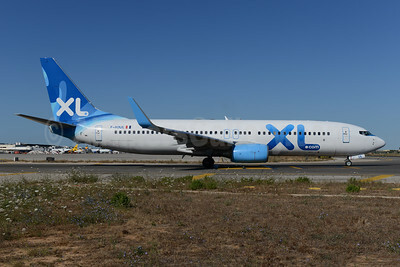 XL.com (XL Airways France) Boeing 737-8Q8 WL F-HJUL (msn 38819) PMI (Ton Jochems). Image: 945164. 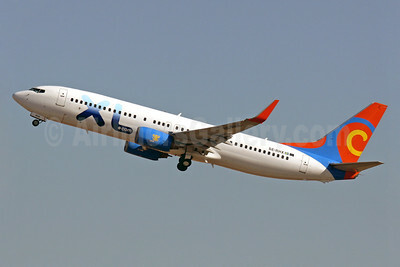 XL.com (XL Airways France) Boeing 737-86N WL F-HJER (msn 32736) CDG (Ole Simon). Image: 912798. 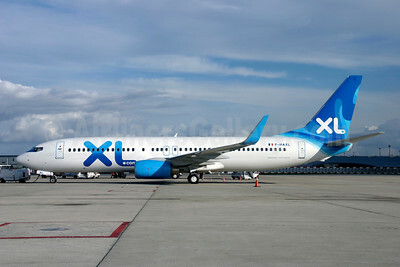 XL.com (XL Airways France) Boeing 737-86N WL SE-RHX (msn 28592) (Viking Airlines colors) PMI (Javier Rodriguez). Image: 912799. 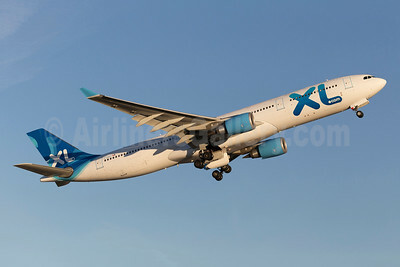 XL Airways France (XL.com) (Hifly) Airbus A330-243 CS-TFZ (msn 1008) BRU (Karl Cornil). Image: 905176. 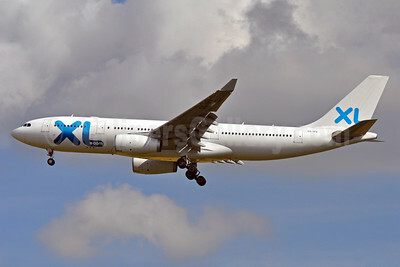 XL Airways France (XL.com) (Orbest Orizonia) Airbus A330-343X CS-TRH (msn 833) (Iberworld colors) TLS. Image: 905940. 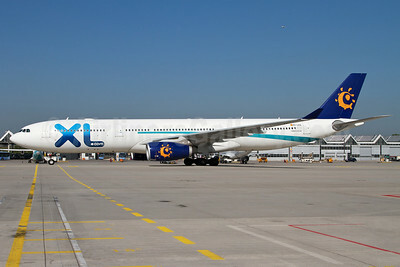 XL Airways France (XL.com) (Orbest Orizonia) Airbus A330-343X EC-LEQ (msn 1097) (Iberworld colors) MUC (Arnd Wolf). Image: 908337. 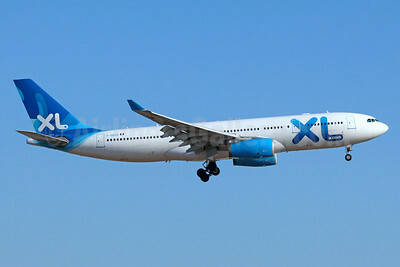 XL Airways France (XL.com) Airbus A330-243 F-GRSQ (msn 501) BRU (Rainer Bexten). Image: 907197. 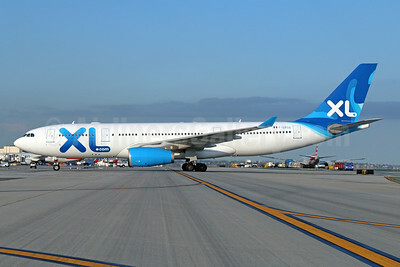 XL Airways France (XL.com) Airbus A330-243 F-GRSQ (msn 501) LAX (Michael B. Ing). Image: 945170. 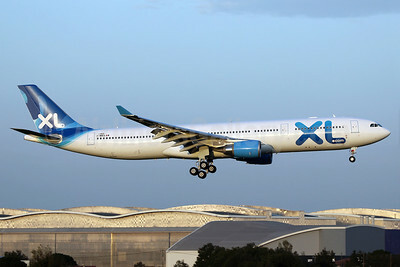 XL Airways France (XL.com) Airbus A330-243 F-GRSQ (msn 501) LAX. Image: 945171. 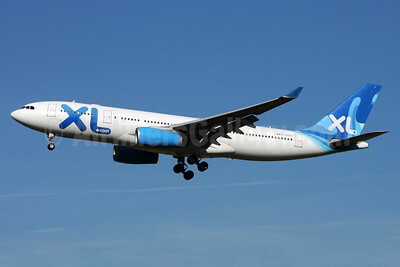 XL Airways France (XL.com) Airbus A330-243 F-GRSQ (msn 501) LYS (Ton Jochems). Image: 927084. 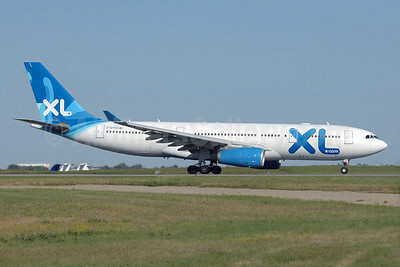 XL Airways France (XL.com) Airbus A330-243 F-GRSQ (msn 501) YYC (Chris Sands). Image: 929054. 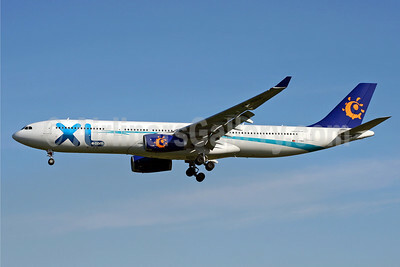 XL Airways France (XL.com) Airbus A330-243 F-GSEU (msn 635) BRU (Karl Cornil). Image: 925213. 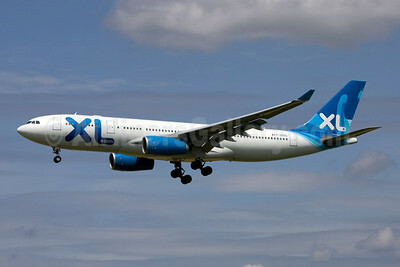 XL Airways France (XL.com) Airbus A330-303 F-HXLF (msn 1360) ARN (Stefan Sjogren). Image: 945172. 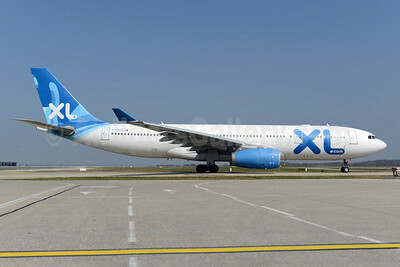 XL Airways France (XL.com) Airbus A330-303 F-WWKA (F-HXLF) (msn 1360) TLS (Eurospot). Image: 909826.